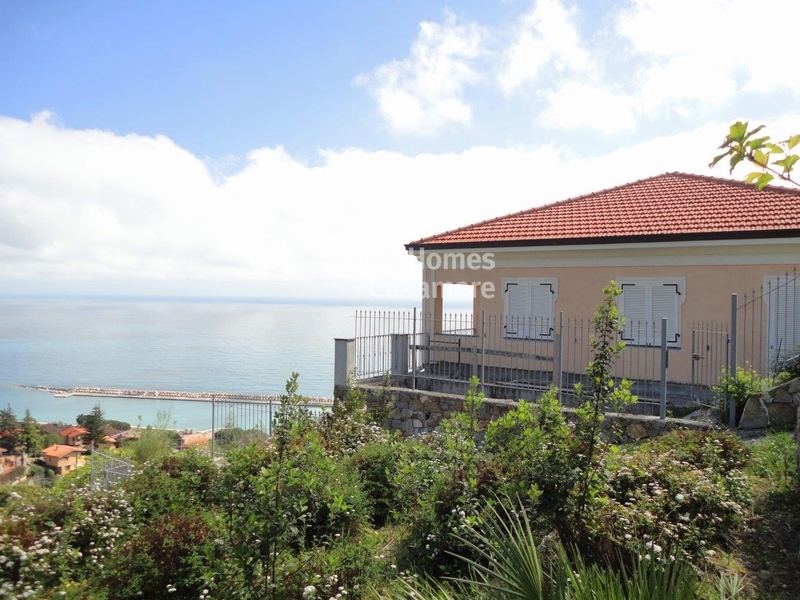 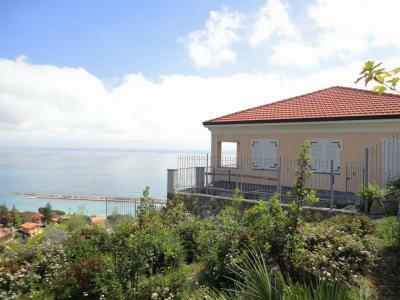 Ospedaletti, Liguria: Villa for Sale with panoramic sea view. 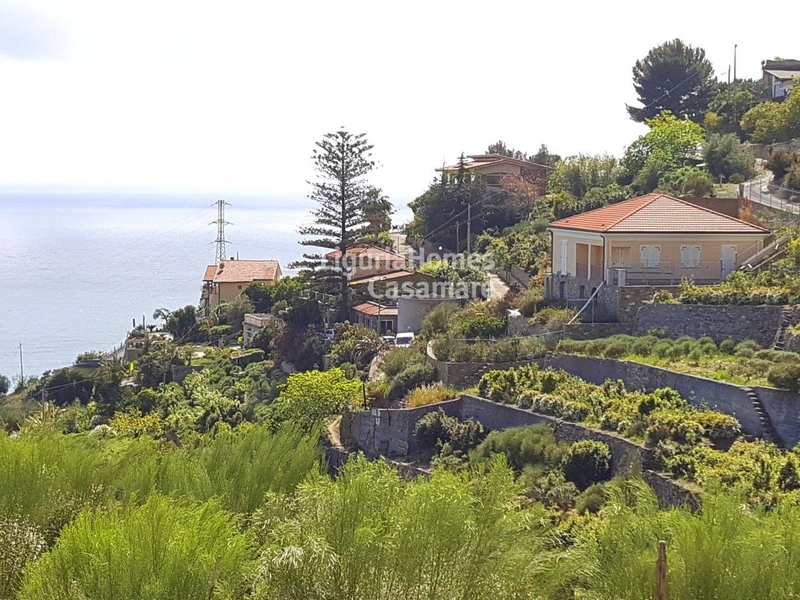 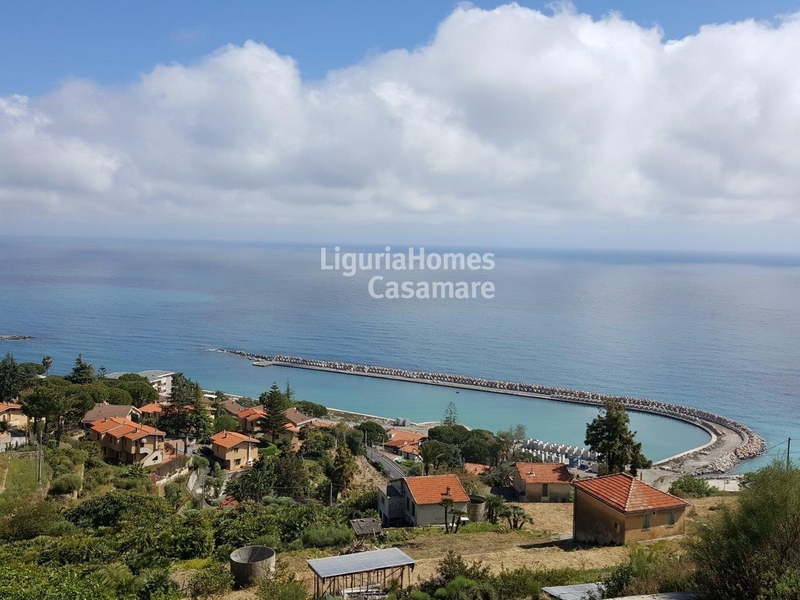 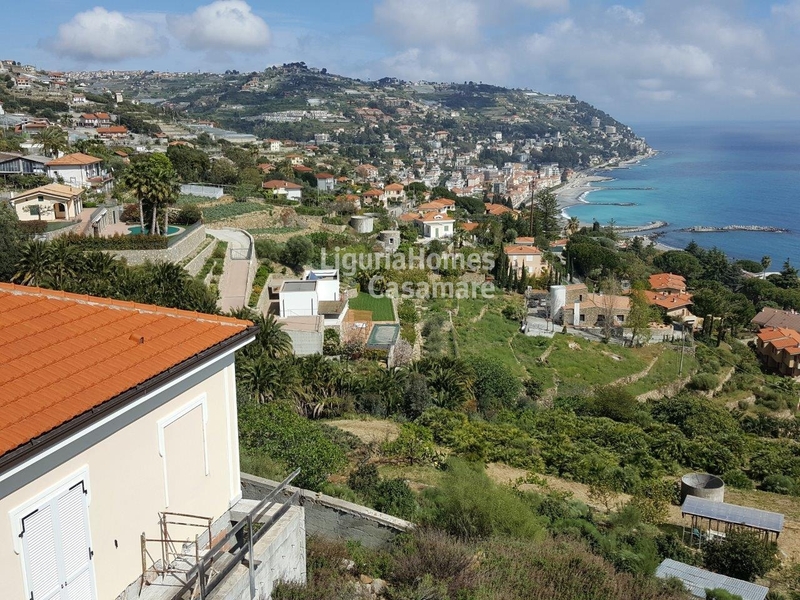 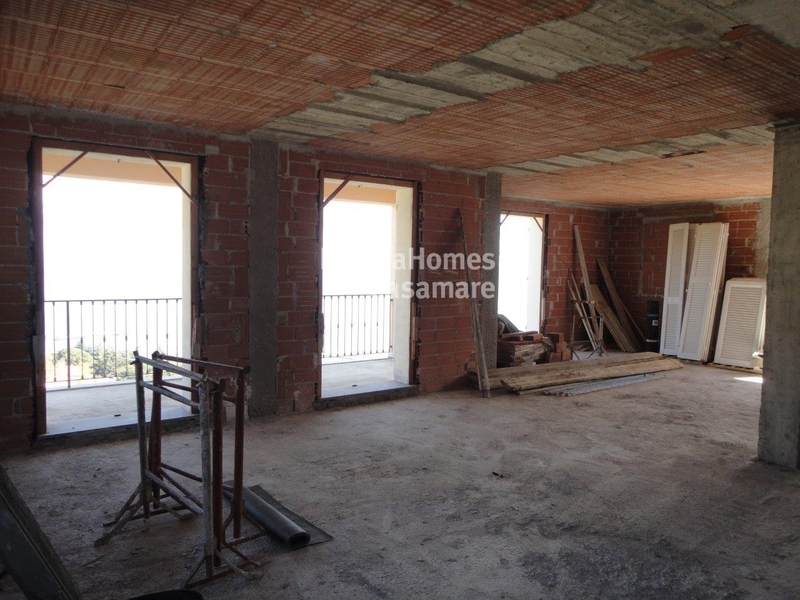 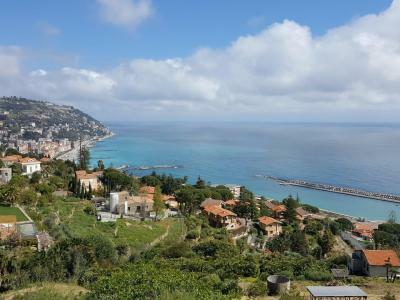 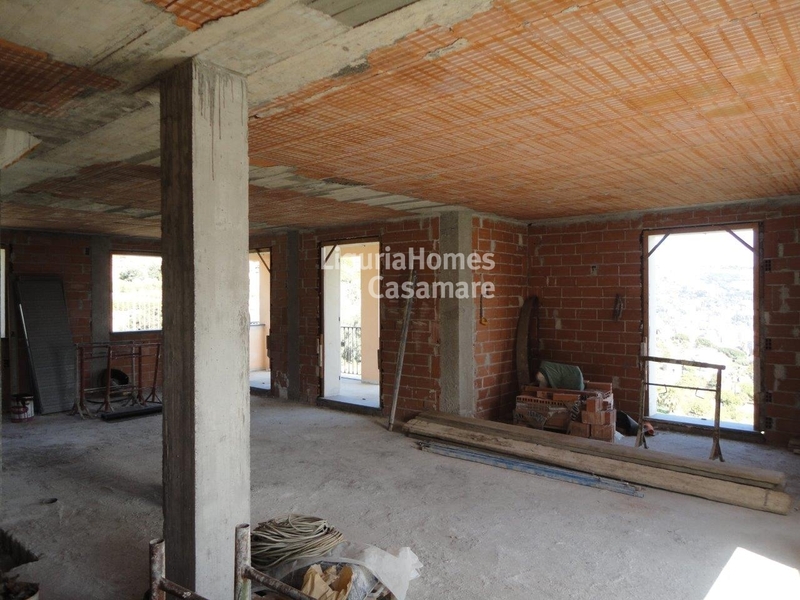 In a panoramic position of Ospedaletti, this Villa for Sale in Ospedaletti is in phase of construction and it enjoys a stunning views of the Village and the Liguria sea. 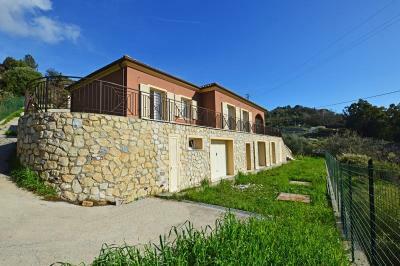 This Villa for Sale in Ospedaletti is situated in the quiet and green area of Ospedaletti. 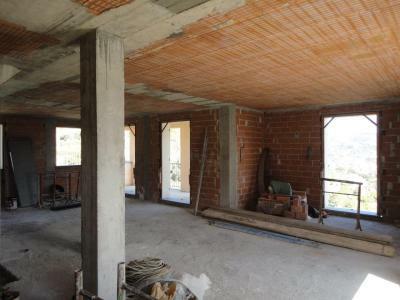 The purchaser will can decide the internal layout, colours and materials. 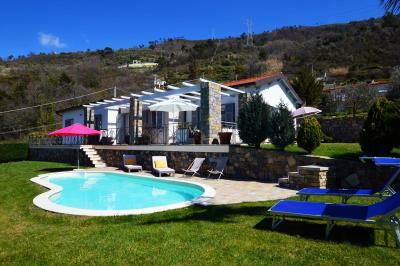 The total internal size of this Villa for Sale in Ospedaletti, on 3 levels, is 220 m2 and it benefits a nice garden and relax area. A car space is also included.